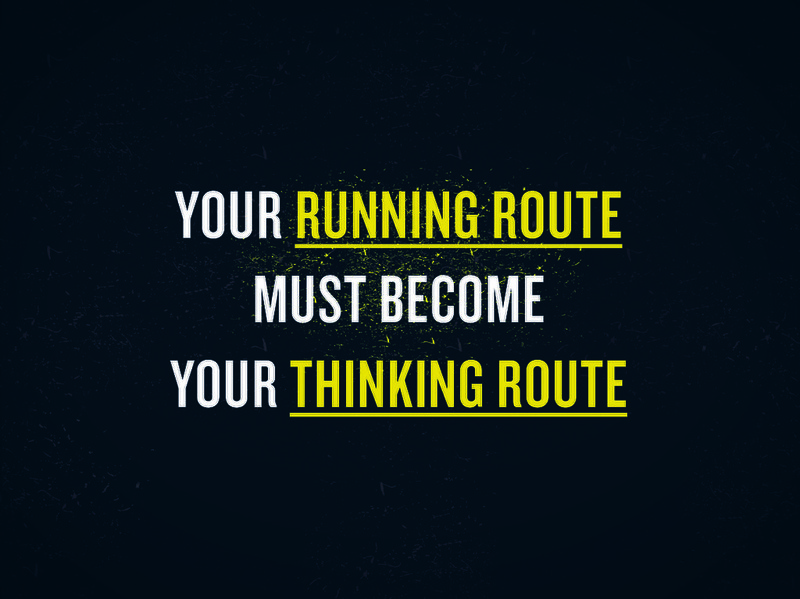 How to get your best ideas while running? 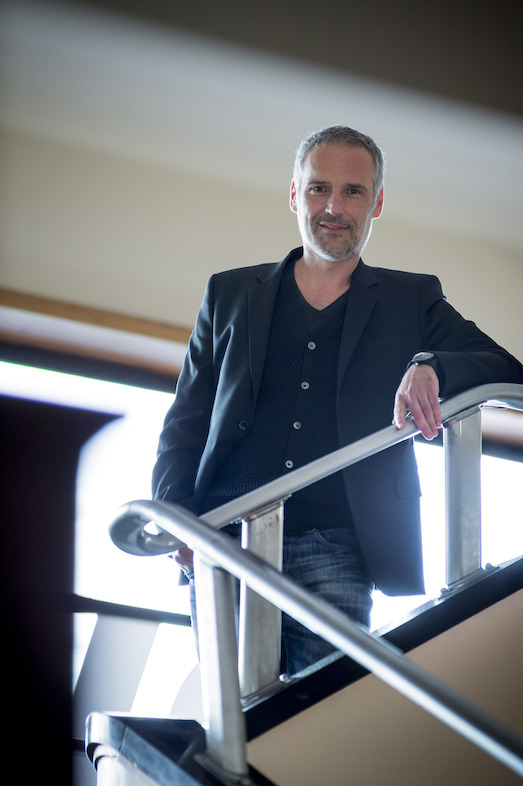 One year ago Peter Ampe, Executive Creative Director at DDB Brussels, talked about how running can be a catalyst for creativity at the European Festival of Creativity in Anwerp. 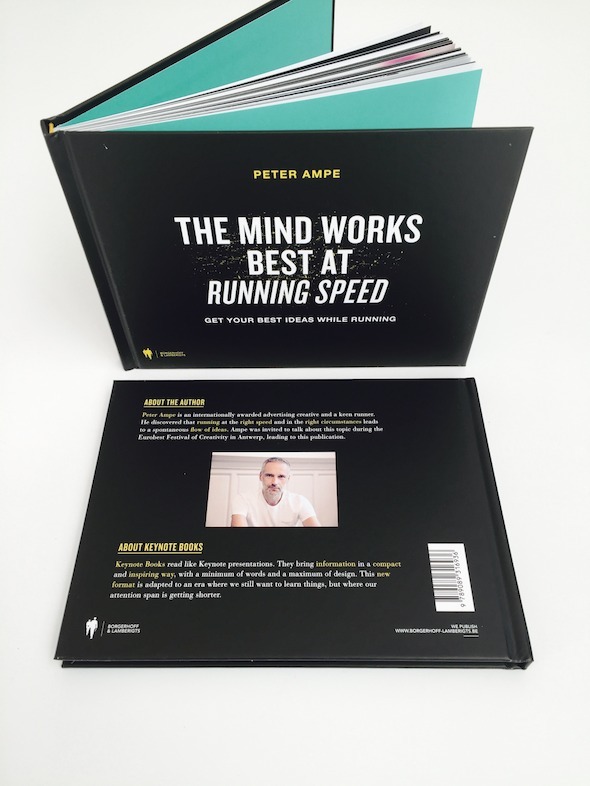 Today, publisher Borgerhoff & Lamberigts is excited to announce they turned this inspirational talk into a book: The mind works best at running speed. In 80 pages, the book teaches you how to condition your creative mind, while conditioning the body. 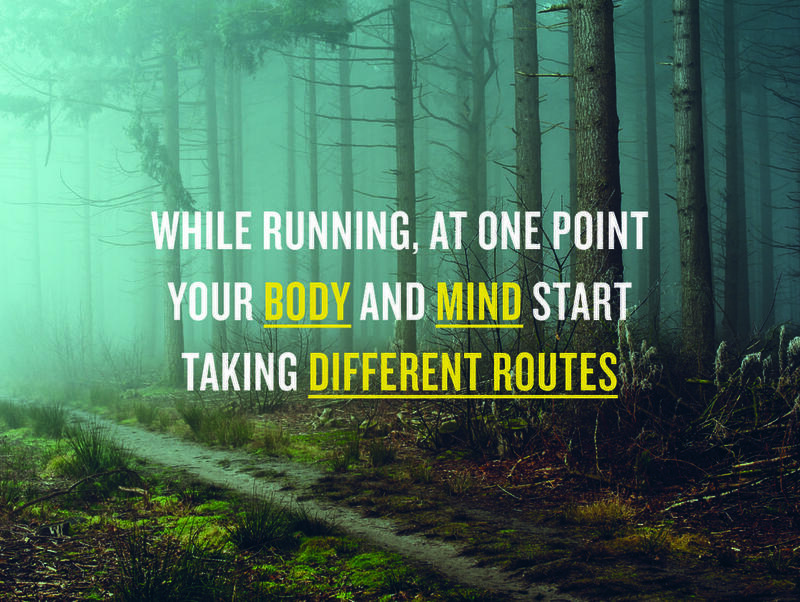 “There’s a certain way of running if you want to get your creative blood flowing.” – says Ampe.